The devices in the PW series are M-Bus master interfaces for networks with 3, 20 and 60 slaves. They are compact in design (wall or rail mounting) and have a broad supply voltage range. The actual operating state is indicated by several LED at the front. 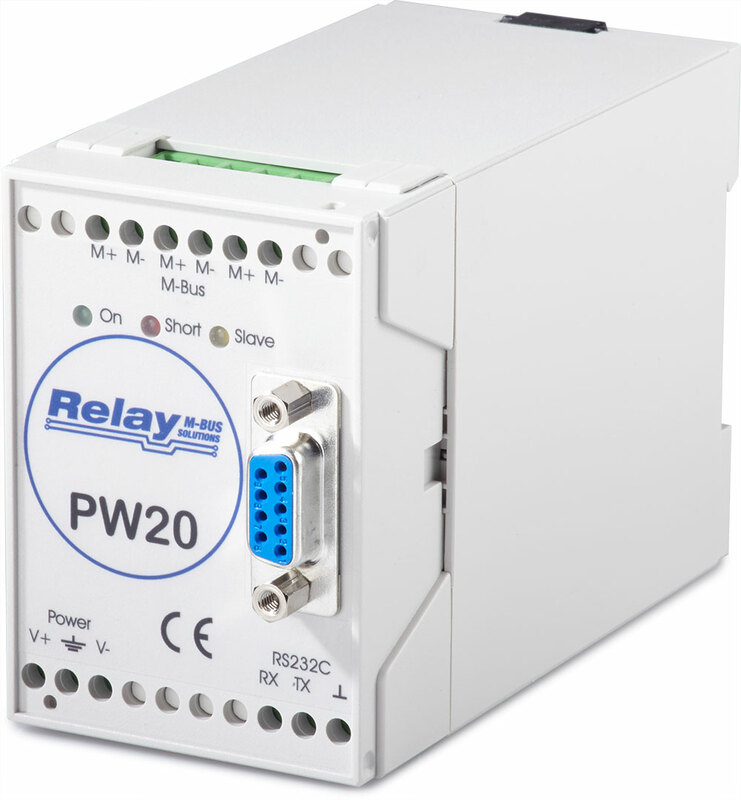 All device versions in the PW series are equipped with a RS232 port. The control computer can communicate with the M-Bus meters by the integrated IR optical interface using a ZVEI optical head.